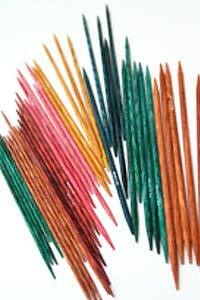 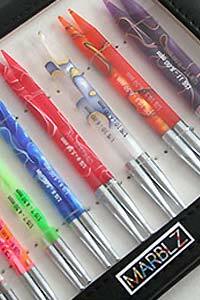 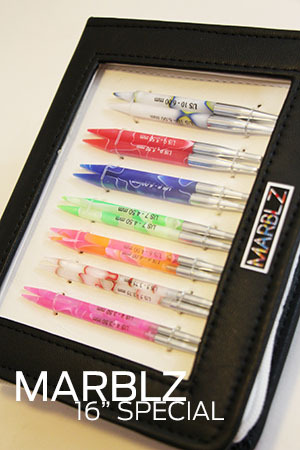 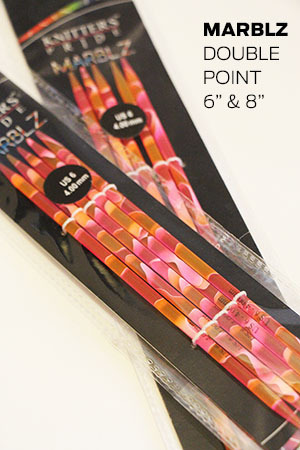 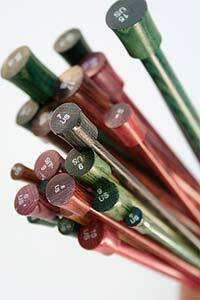 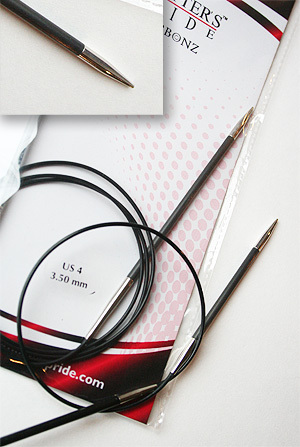 Knitter's Pride Marblz: Soft acrylic Knitting Needles in Single Point, Double Point, Circular and Interchangeables. 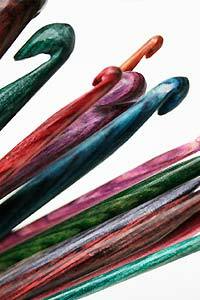 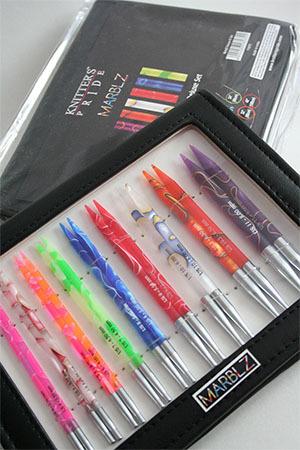 Knitter's Pride Marblz knitting needles come in a range of eye catching colors, specially developed so each needle appears exclusive and different than the other--A great aid to simplify the difficult part of knitting. 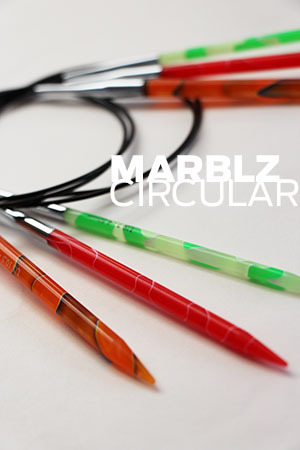 Marblz needles provide the right ‘grab’ that allows for easy handling of slippery yarns, picking up stitches in a fast manner and helps in controlling those difficult stitches. 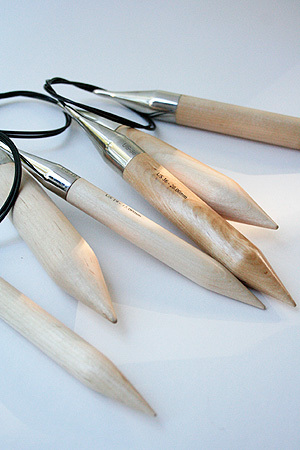 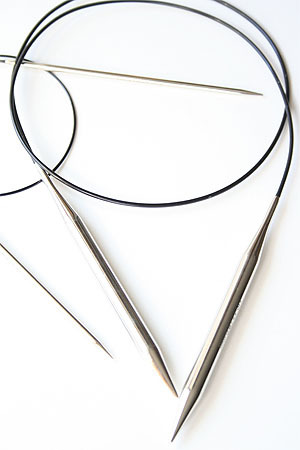 Sharp and Gradually Tapered Points are ideal for all knitting projects. 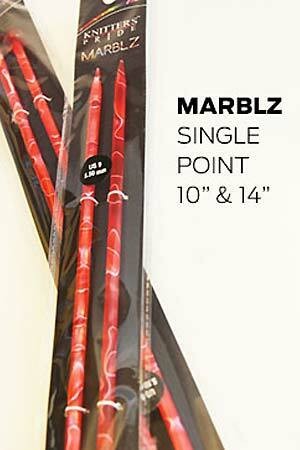 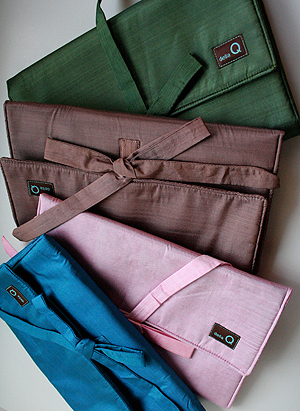 Lightweight, smooth, with the right flexibility – yet exceptionally strong & durable. 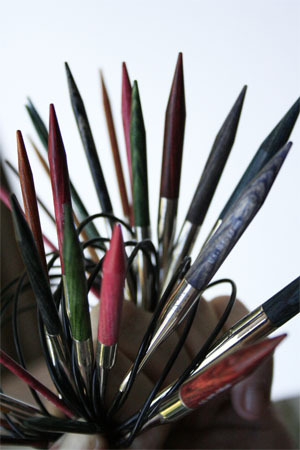 Warm to the touch and gentle in the hand.